Under the Safe Drinking Water and Toxic Enforcement Act of 1986, also known as Proposition 65 (Prop 65), vinylidene chloride was listed as a carcinogen as of December, 2017. The Office of Environmental Health Hazard Assessment (OEHHA) adopted an amendment in May 2018 that establishes a No Significant Risk Level (NSRL) of 0.88 micrograms per days for vinylidene chloride under Prop 65. The new regulation will take effect on July 1, 2018. Vinylidene chloride is used for organic chemical synthesis, according to the Environmental Protection Agency. 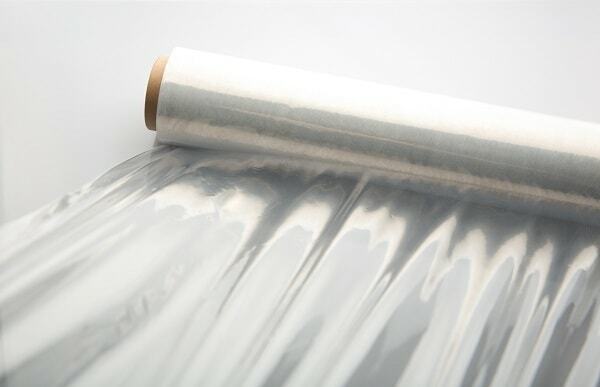 Some applications for vinylidene chloride include the manufacturing of polyvinylidene chloride to produce plastic wrap such as SARAN® and as a material in fiber and carpet backing. Actions related to chemical exposure are likely to be associated with vinylidene chloride’s use as a clear, flexible covering for food packaging. The substance was place on the Proposition 65 list via the Labor Code listing mechanism. Vinylidene chloride was identified as a Group 2B substance by the International Agency for Research on Cancer (IARC), which means that it may be carcinogenic to humans. OEHHA referred to the IARC designation as the reason for listing the chemical under the Labor Code. Prop 65 is not intended to prohibit the use of certain chemicals or the sale of products containing that substance. Rather, it mandates “clear and reasonable” warnings for exposures to chemicals on the Proposition 65 list. Warnings are not required for exposures below the safe harbor level for a chemical. For listed carcinogens, the safe harbor level is the “No Significant Risk Level” or “NSRL.” That is the level of exposure to a listed carcinogen that would lead to no more than one additional case of cancer out of every 100,000 individuals who would be exposed to the chemical over a period of 70 years. Thus, businesses are not required to provide Proposition 65 warnings for exposures to a listed carcinogen if they can demonstrate that the exposures are below the NSRL. OEHHA has promulgated safe harbor levels for some (but not all) listed chemicals. However, even if OEHHA has not established an NSRL for a listed carcinogen, businesses remain subject to Proposition 65 warning requirements for such chemical, unless they develop their own NSRL and then demonstrate that the exposures are below that level. Both analyses – the development of an NSRL and evaluation of the level of exposure – require experts. next post: New Prop 65 Warning Requirements: Are Hotels Prepared for Changes?